Learn about workshops, performance opportunities, classes, and more! Why dance at Creator’s Arts Centre? We’re not just a dance school; we’re a community! 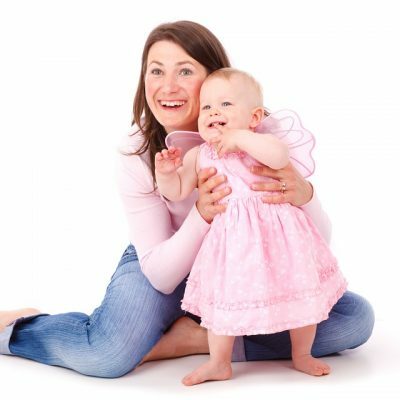 Creator’s Arts Centre has rigorous standards for our dance instructors and only accepts experienced, qualified teachers. All of our instructors undergo background checks and many have been with Creator’s for years, ensuring consistency for our students. We believe that our students deserve the best possibled dance training and opportunity to perform. Our class sizes offer a maximum of 12 students and we open additional classes as needed so that every student has a chance to grow and shine. 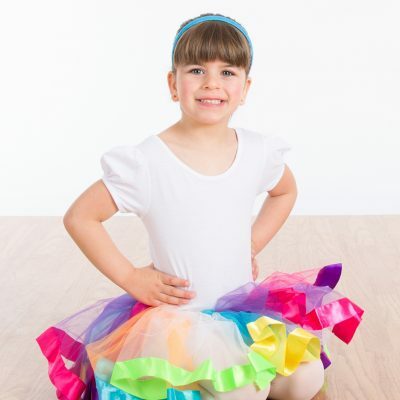 We’re committed to age-appropriate music, choreography, and costuming so that kids can be kids and explore their art in a safe and comfortable environment. We welcome students of all backgrounds and skill levels, recognizing that each student adds value to the class and C.A.C. community. Students also have the opportunity to participate in and give back to community events. 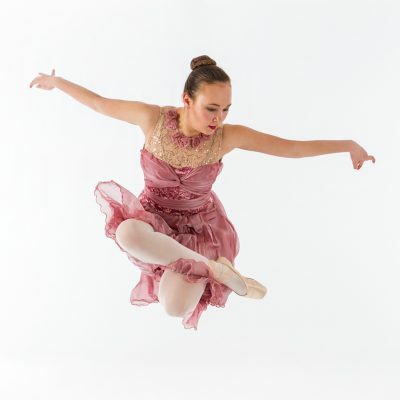 We offer three options for dancers aged 12-18 to improve their ballet level and move forward in their other styles! Ballet classes include Teen Tech Ballet, High-Performance Ballet (for competitive figure skaters and gymnasts), or our new R.A.D Foundations classes.